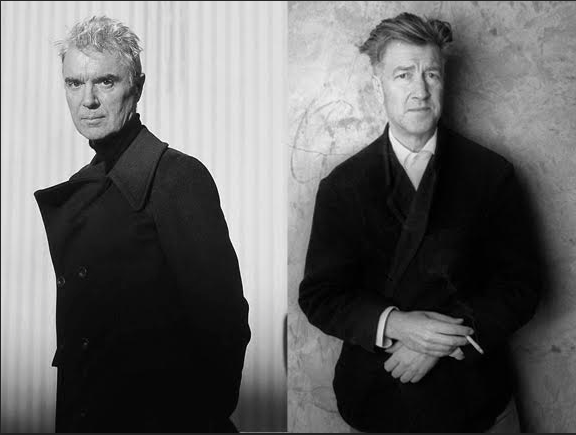 Saying David Byrne every time I mean David Lynch (I’m watching Twin Peaks right now for the first time, so this is a constant source of aggravation for Dave Dorman). 2. Ironing. The ban remains in place. There’s no upside to making things look worse than they did when I started out. Those dry cleaners need to make a living, too, you know. 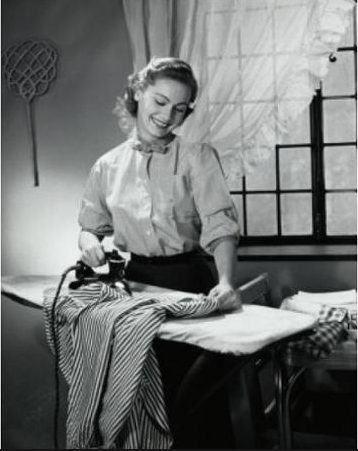 When I read Washington Post publisher Kay Graham’s autobiography, she lamented that she never learned to iron properly. Contrarily, I have no regrets. 3. Loading the dishwasher to Dave’s satisfaction…because I AM right about my method. 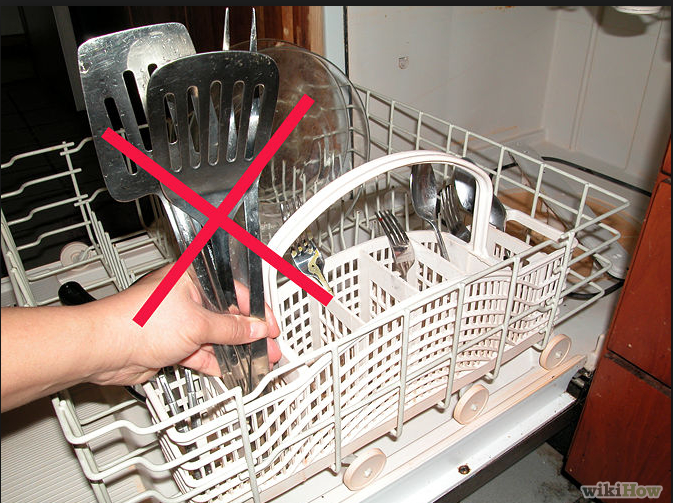 World peace will never occur until we all agree on how to load a dishwasher. 4. Confusing Ricky Martin music with Marc Anthony music. Thank God for my music brain, Christine Davis. I just hum a few bars and she corrects me. 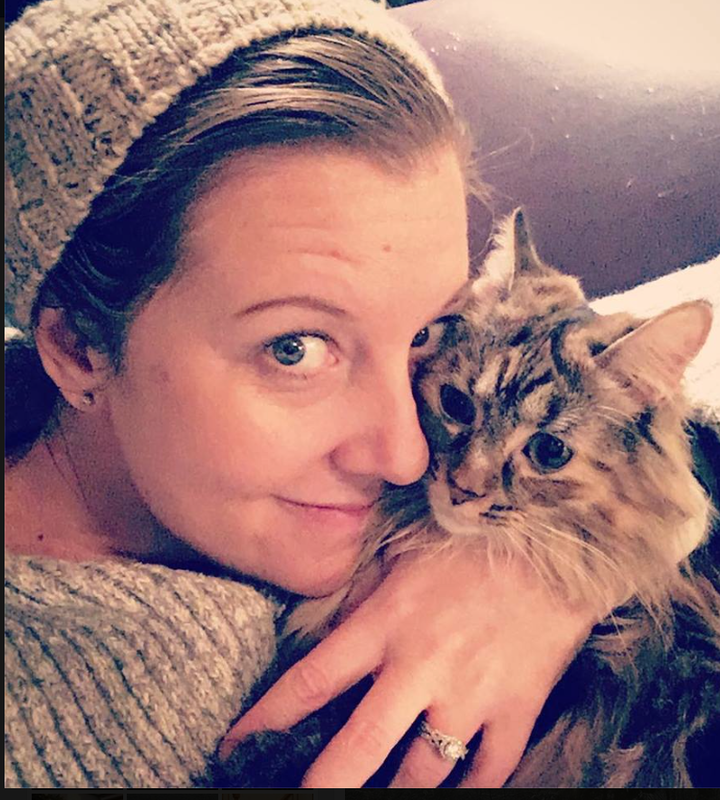 Christine Davis: My smart, beautiful music brain. 5. Being a toilet paper Nazi. 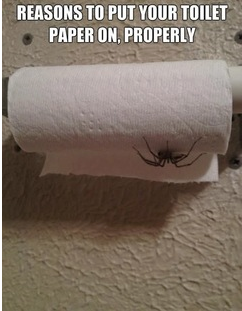 I will continue to change other households’ toilet paper rolls so they are in the correct waterfall position. An unintended consequence of bad toilet paper management. 7. My piss-poor math skills. I’m no mathlete, and I have no plans to change that. I can never remember the sum of 8+6 nor 8+5. I can remember 8+4 and 8+7. Ridiculous, right? That synapse in my brain just doesn’t fire, and I end up counting on my fingers. And yes, one of my best friends does own a Mathnasium chain, but she loves me regardless. God bless Rohita for steadfastly being my friend. 8. My techno-tardedness. There’s a black cloud hovering over me when it comes to technology. From the GPS on my SUV to the ROKU I got for Christmas (and why does there need to be an HDMI1 and HDMI2 — why not just have a button on the remote that says “Cable TV” and a button that says “Jack’s dumb X-Box”? When I am Queen, things will be different!) to my inability to figure out my iTunes library and download a shared book on my iPad, I am doomed. I’ve even managed to stump the FitBit tech support folks! A snippet of my lengthy correspondence with the folks at FitBit…. 9. My ADD. Since my unexplained, weirdly allergic reaction in the hospital caused a brief episode of V-Tach (and I’m told it could have killed me), I’ve been banned from taking my beloved ADD meds. I’m working on amending this ban, as it was clearly an anomalous confluence of events, but I admit I rather enjoy the random, creative daydreams I have several minutes of every hour. 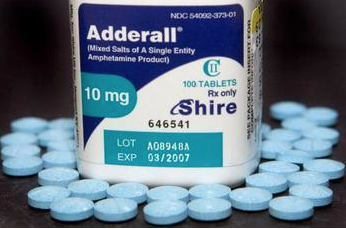 On the ADD meds, they just came quicker. However, I’ve noted that Dave doesn’t enjoy me daydreaming while he’s trying to tell me something. 10. 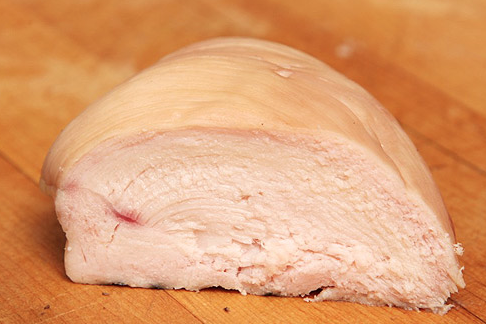 Performing micro surgery every time I eat a chicken breast. Those random, ugly red veins, remaining snippets of chicken skin, and God forbid, bones!, may be invisible to the rest of the world, but to those of us with bird phobias, they are nauseating. And if you try to slip ground turkey or turkey bacon into my diet, I will unfriend you. Fried turkey bacon smells like wet dog hair to me. Want to test my love for you? See if I will make you anything with foul, or stuff your turkey. I’d have to really love you to perform that miracle. See that red speck on the left? Yeah…I won’t eat that. I would surgically remove it first. So how about you? What are your Top Un-Resolutions in 2016?